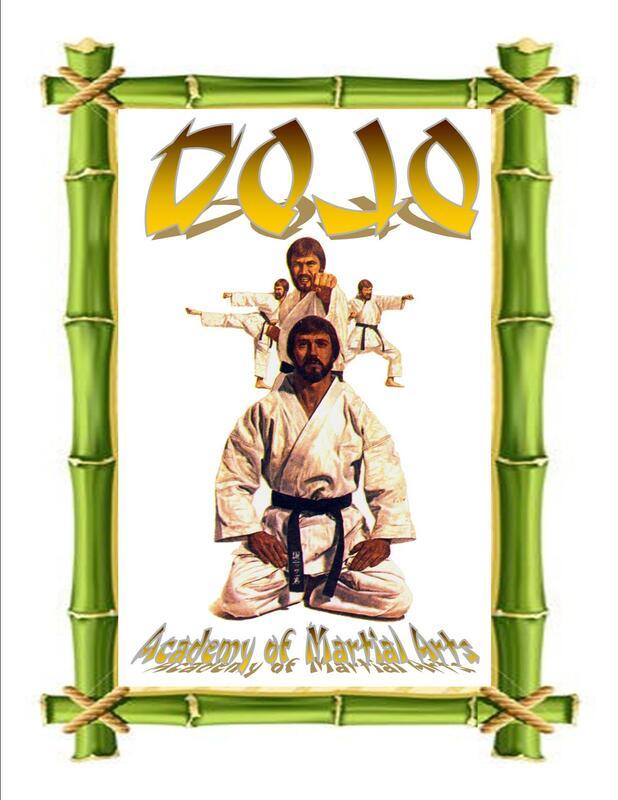 We are a fair and honest business established by the friends and students of Grandmaster Ashida Kim in 1998 to help him get justice for the hundreds of illegally copied, imitated, stolen and pirated editions of his books that remain the best selling series on Ninjitsu for over thirty-five years. We do not lie, cheat or steal. We are men of honor. 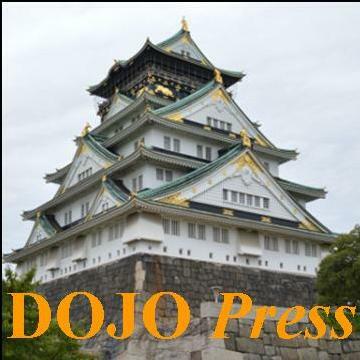 RAVE REVIEWS FOR DOJO PRESS! These are just a handful of the hundreds of testimonials DOJO Press has received regarding our publication of Ashida Kim books and videos! If you have a testimonial you'd like to share -- please send it here. "The Ninjitsu Training Manuals opened my mind to the practical fundamentals of Ninjitsu and helped me find the gate to my own latent abilities. Before my books arrived I had all but given up type of stuff even existed. Great work Ashida Kim!" “Invisibility, assassination, mediation and secrecy. And that is just on the first few pages..."
Secret Ninja Alchemy- My first meditation experience was amazing. The 'Golden Elixir'knowledge is profound. Ninjitsu meditation has techniques I've never tried and that really seem to be working..."
- but your site really did good!" "The package came quickly, sooner than I expected. Everything looks very clean and promising -- just as described on the website. Thank you for the prompt service!" "It is impossible to find this caliber of information anywhere else on the Web."